This evening, the Skerries Coast Guard team were tasked to investigate a report of persons in difficulty on the shoreline at Portrane. A concerned member of the public at Portrane had contacted to Coast Guard to report that there may be someone in difficulty on the coast. The Skerries CG team arrived at the scene in Portrane and quickly located the person near the water’s edge. The person did not require immediate assistance however the team advised of the risks posed by the storm conditions and advised to move to a safer location. 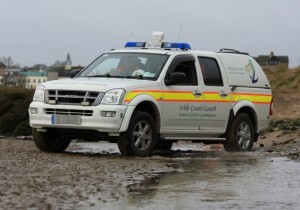 No further action was required and the Skerries Coast Guard team departed the scene at Portrane and returned to base. 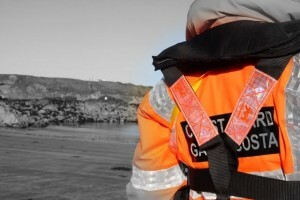 Remember – if you spot someone in difficulty, dial 999 or 112 and ask for the COAST GUARD. Your call may save their life. This entry was posted in Callouts and tagged Callouts, coastal search, donabate, Incident, Irish Coast Guard, Portrane, skerries coast guard by Skerries Coast Guard. Bookmark the permalink.